No more will you punch a zombie, only to find out you were really slamming your head into a wall forty feet away. There are plenty of times where network stability is crucial, but none moreso than when a dozen zombies are bearing down on you, and your online ally is the only thing standing between them and your soft, succulent brain matter. Unfortunately, Dead Island Definitive Edition hasn't been up to snuff in the network stability department since it launched earlier this year. Hopefully, this means we can all enjoy the game's four player online co-op without interruption. 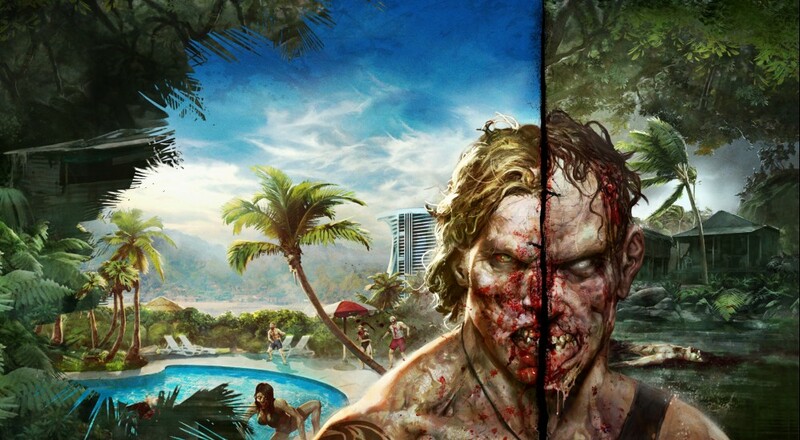 If you're interested in punching a few zombies for yourself, Dead Island Definitive Edition is out now on PC, Xbox One, and PlayStation 4.